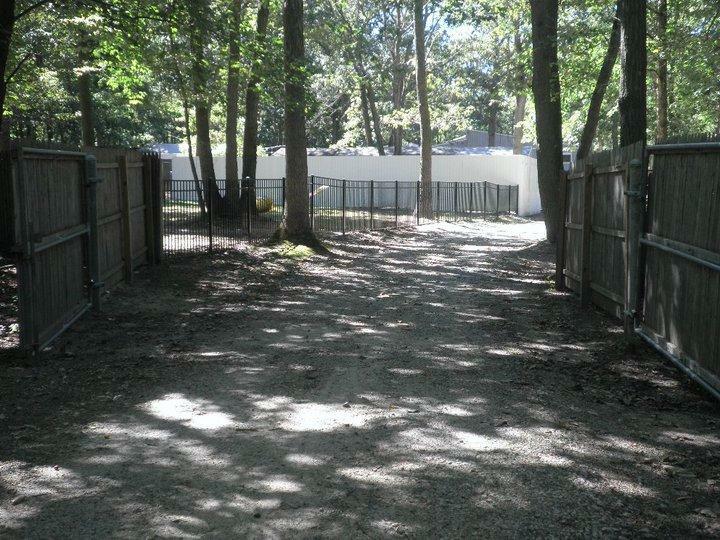 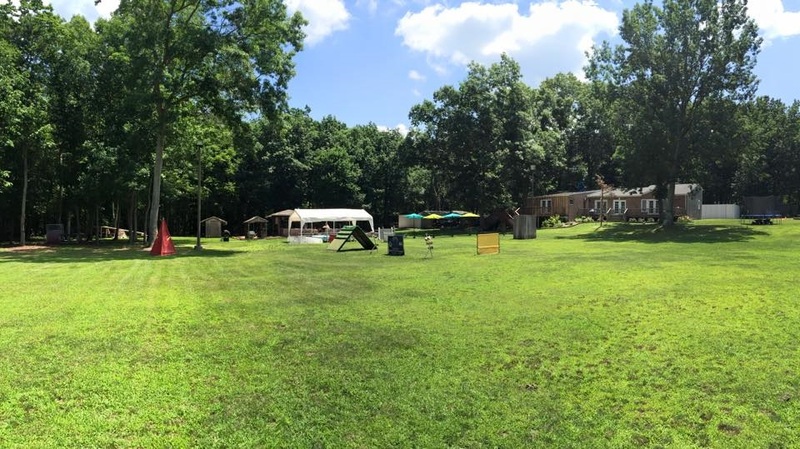 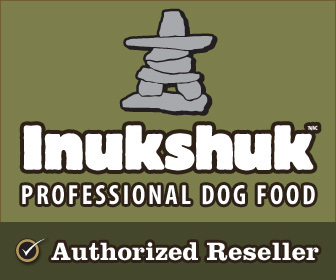 Our home/kennel facility is situated on 12 acres. 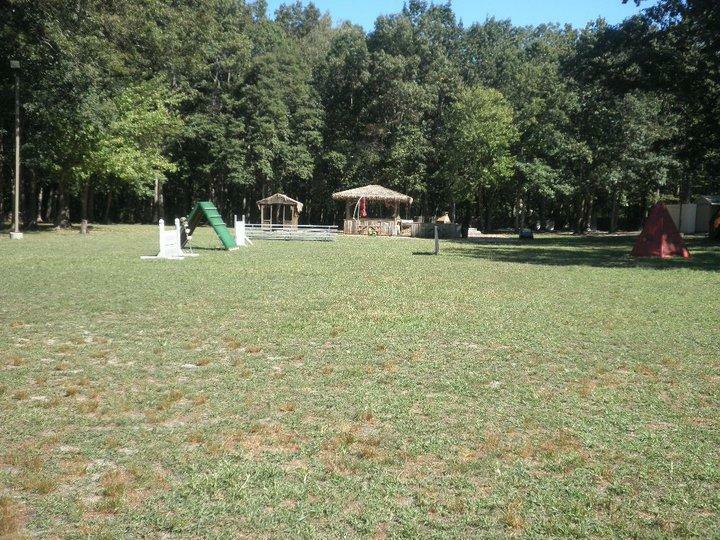 After 2 fenced in play yards for the enjoyment of our board and train k9, all of our dogs enjoy the peacefulness and natural beauty that the property has to offer by partaking in daily nature walks. 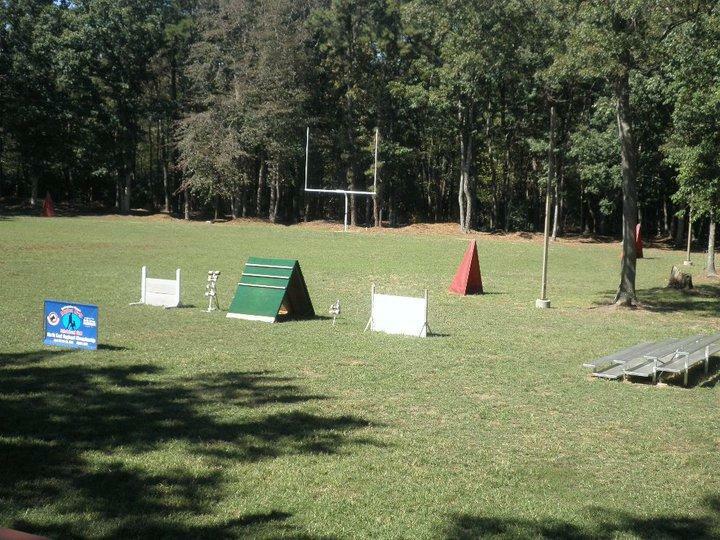 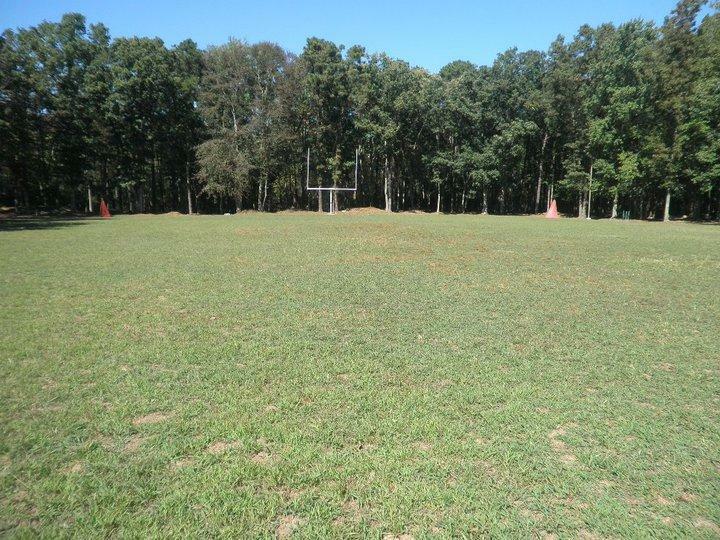 Our regulation Olympic size training field is decorated with all the necessary obstacles for your training needs. 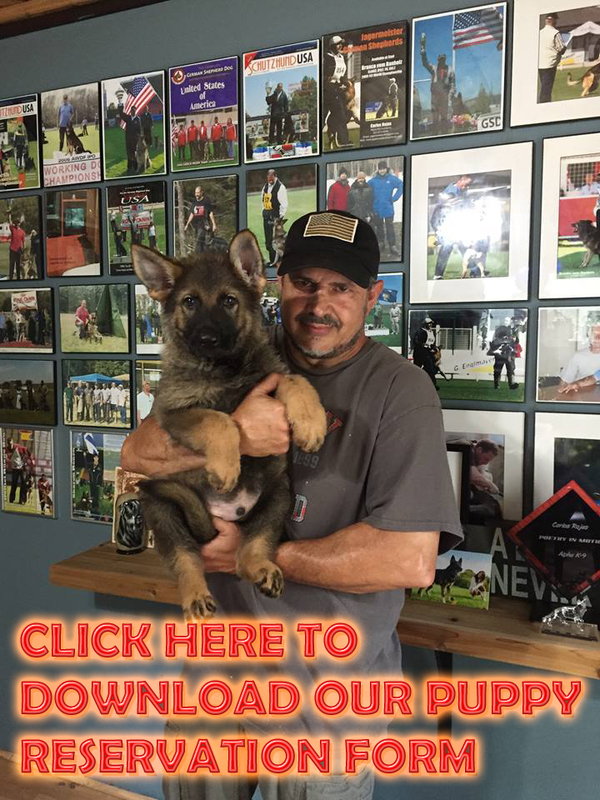 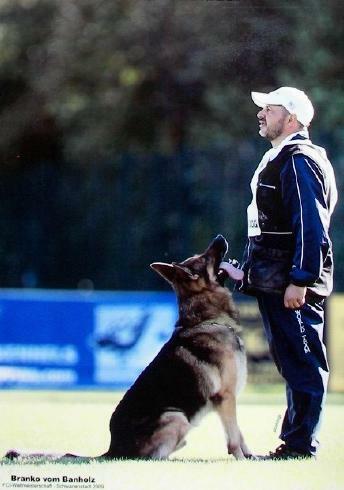 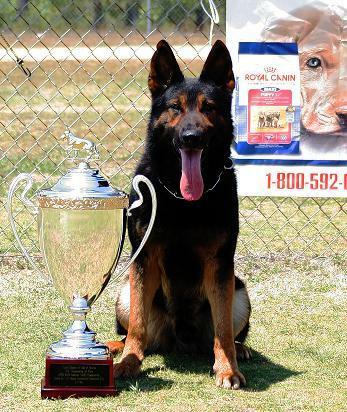 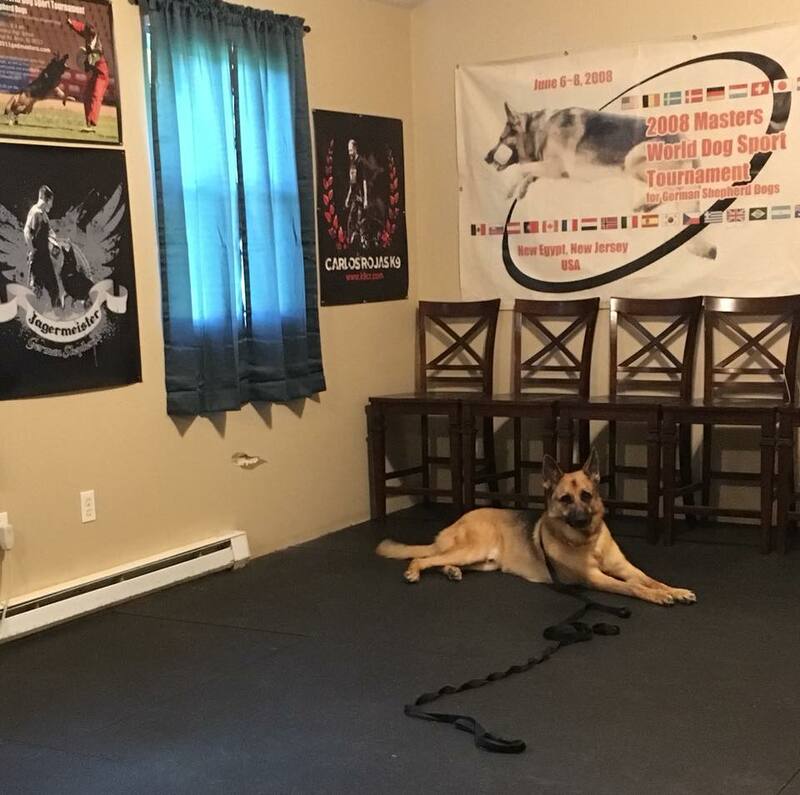 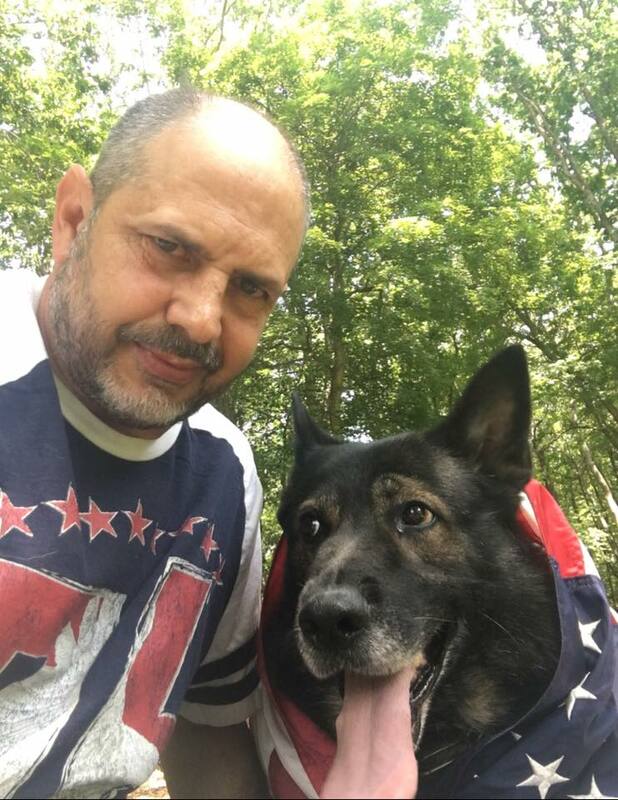 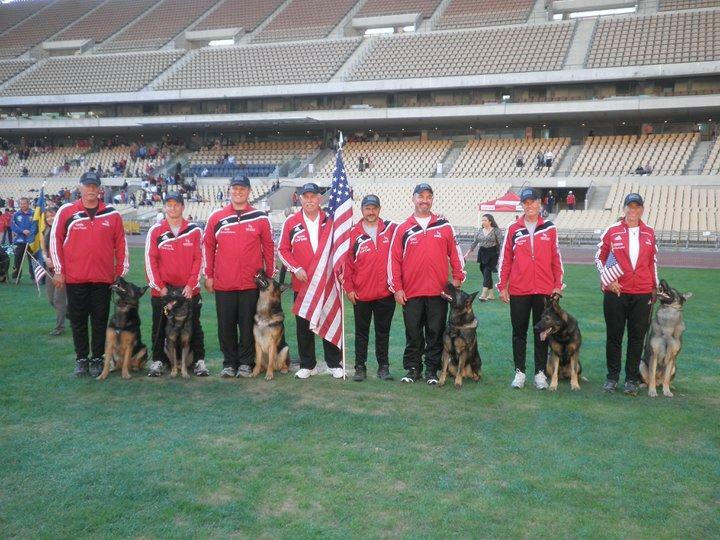 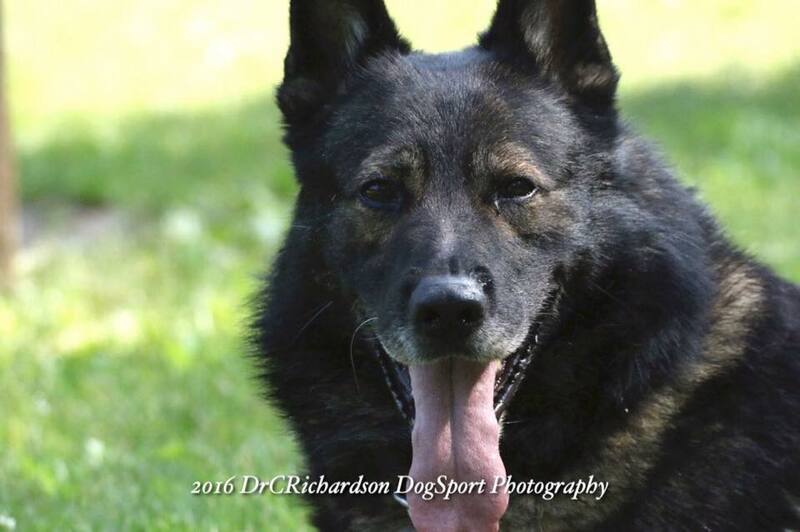 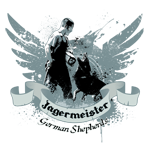 We offer many different types of training programs to fit your life style and personal needs from just simple house manners and problem solving to basic/advanced obedience, personal protection, and Schutzhund competition.